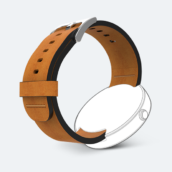 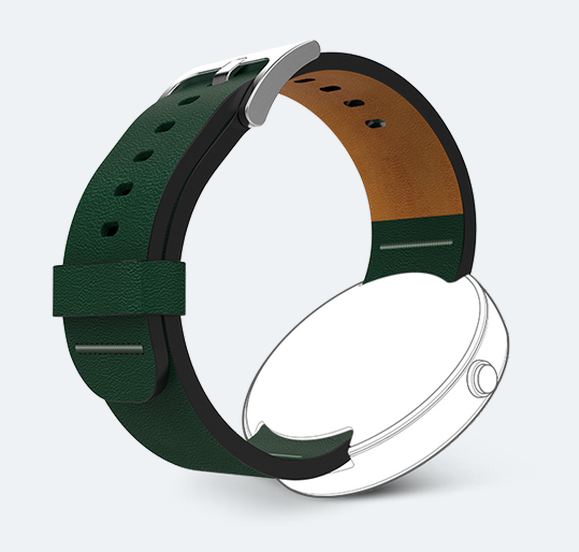 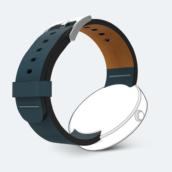 Four new leather bands are available for the Moto 360 through Motorola’s website this week, made by DODO. 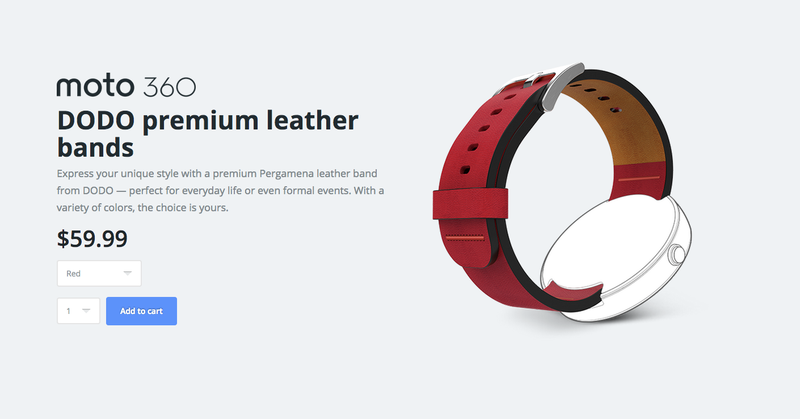 The bands are Pergamena leather, bringing bright colors and a unique style. 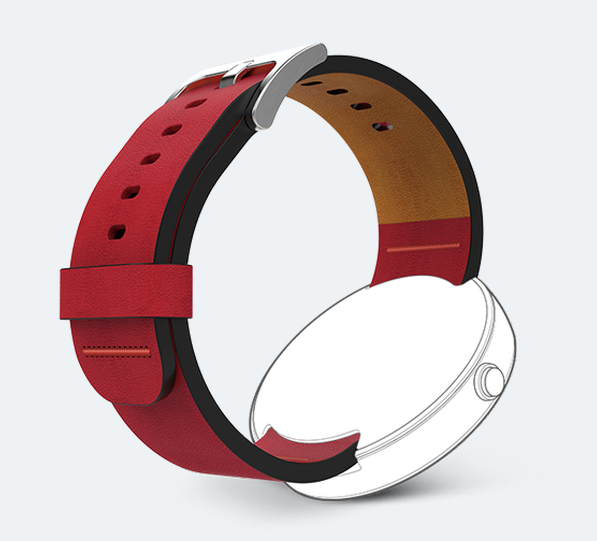 Priced at $59.99, there are four different color options to choose from. Right now, there is Red, Tan, Blue, and Green. 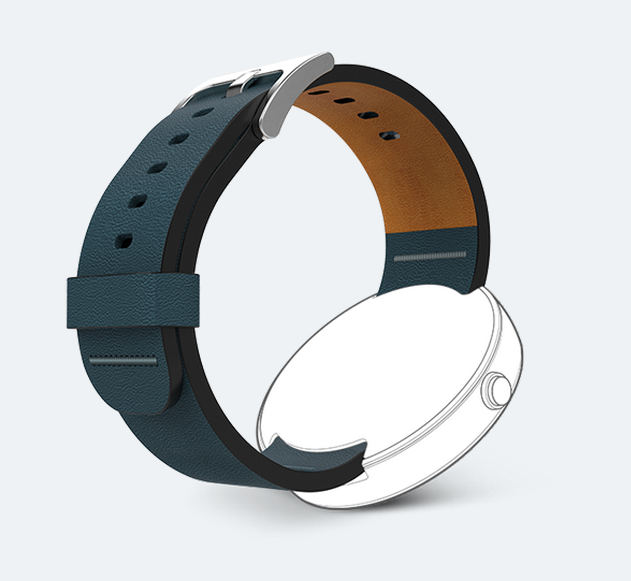 If you still rock your Moto 360 every day like we do, check them out.